The X10S is an unlocked, no contract 3G dual SIM Android phone. This dual SIM phone enables you to use two different SIM cards at once. 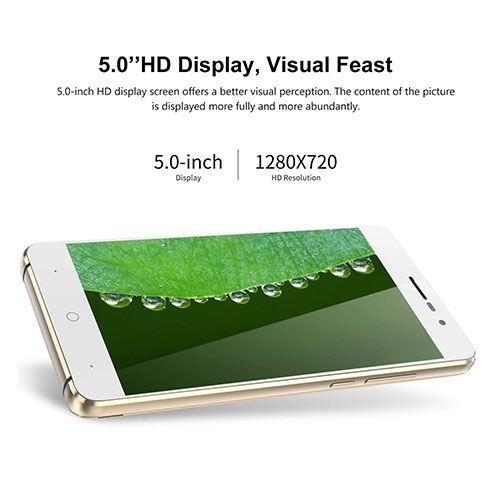 • 5.0" large display screen, fits perfectly in your hand. • Unlocked so you can use any SIM cards inside, no contract for flexibility. 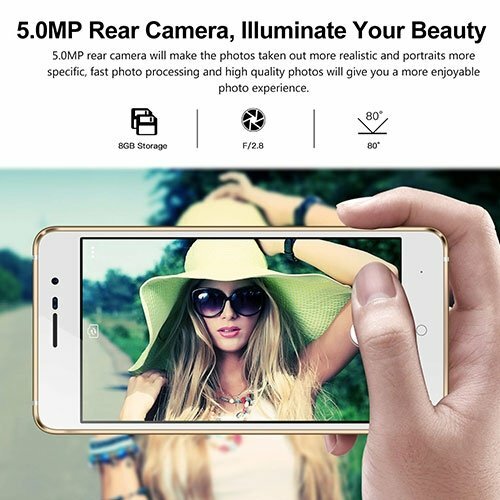 • Dual cameras rear 5 MP and front 2 MP. • Excellent high durable battery 3360 mAh gives 16 days standby, 20 hrs of music play and more! 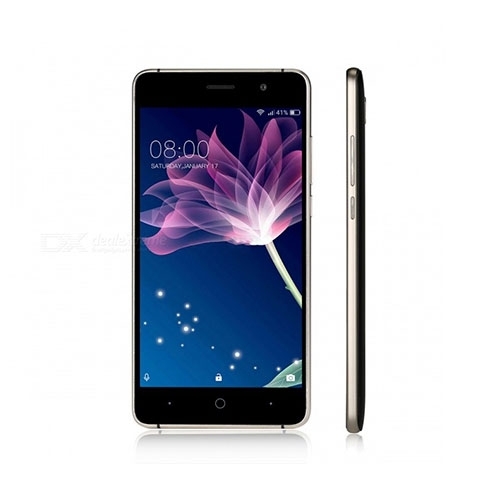 • Powerful Quad core 1.3 GHz quad core processor. • Available in 3 stunning colours, Obsidian Black, Space Silver or Champagne Gold. The X10S is an international phone that is unlocked with no contract. Access your personal SIM and WorldSIM travel SIM card on one phone - forget about having to carry two phones, or switching SIM cards! Perfect for travellers and everyday users, the X10S has quadcore 1.3 GHz processor for great performance. The X10S has up to 8GB internal storage. Expand memory via micro SD card up to 128GB so you can keep all your files, music and movies on it. The X10S dual sim mobile is 3G and comes with a WorldSIM Travel SIM card. Benefit from free international roaming in over 118 countries. In addition our travel SIM can reduce your international roaming charges by up to 95%. The X10S has a great IPS screen perfect for watching your favourite shows or browsing online. 5MP camera with 2MP on front. Great spec camera for taking selfies and photos along with HD Video recording. Available in Black, Silver or Gold! 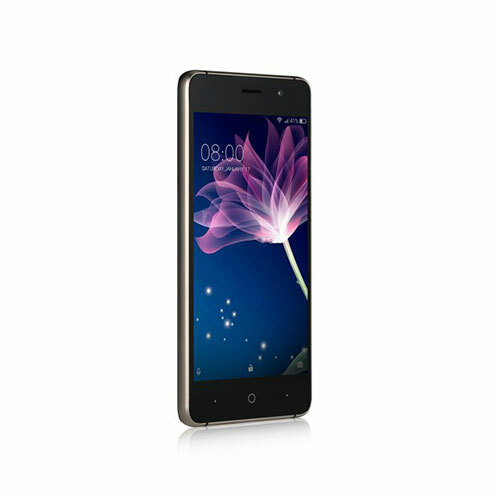 The X10S Dual SIM Android phone is available in 3 stunning colours, Obsidian Black, Space Silver or Champagne Gold. This sleek, lightweight dual SIM Android phone is stylish and operates with Android 8.1 Oreo software. This international phone has a front and rear facing camera. The rear facing camera is 5MP and the front facing camera is 2MP. Connect to other devices via bluetooth. The X10S has Quad Core processor for speedy usability. The X10S supports up to 128GB Micro SD card (not included) so you can store all your music on it. A great sized IPS screen perfect for watching your favourite shows! Use this dual SIM phone worldwide. There are two SIM card slots so you can use two any SIM cards simultaneously. 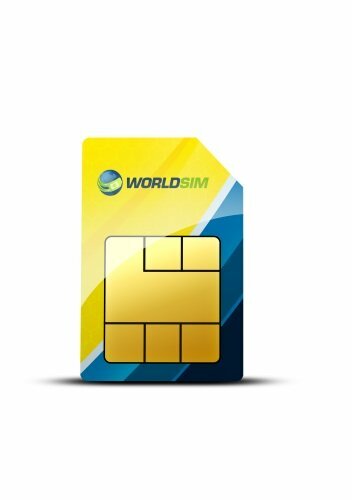 The reason we purchased WorldSIM is to save us the inconvenience of purchasing SIM cards in every different country. The 7" Android Tablets and the Android Dual-SIM phones we purchased (we purchased 4 devices being 2 of each) are quite good and work well.